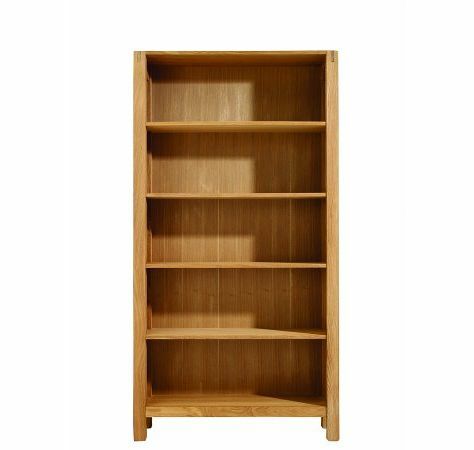 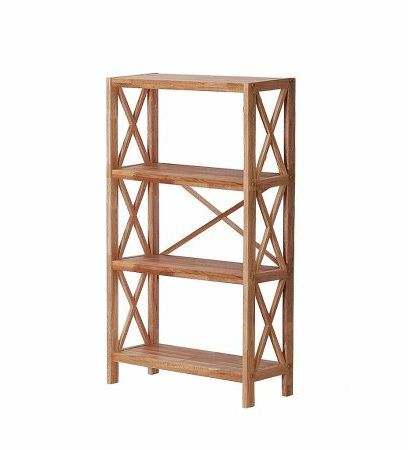 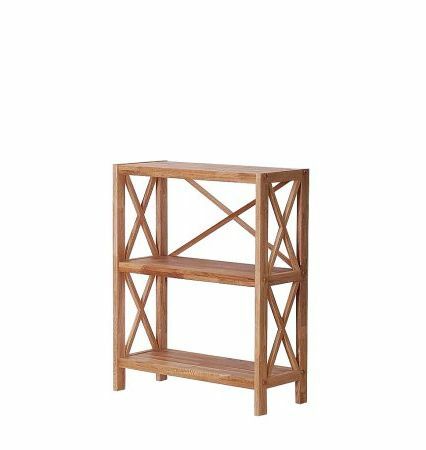 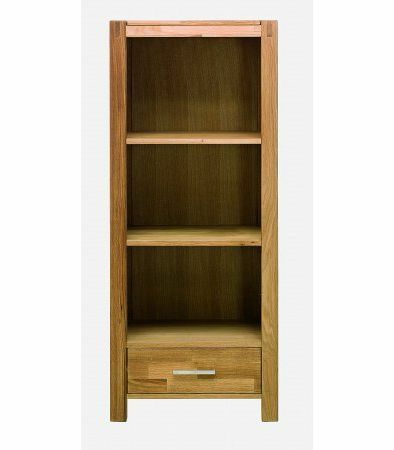 This attractive 5 Shelf Unit from the Royal Oak range provides plenty of storage space whether its for books and DVD's or to display beautiful ornaments this would be a fresh and stylish addition to any home. 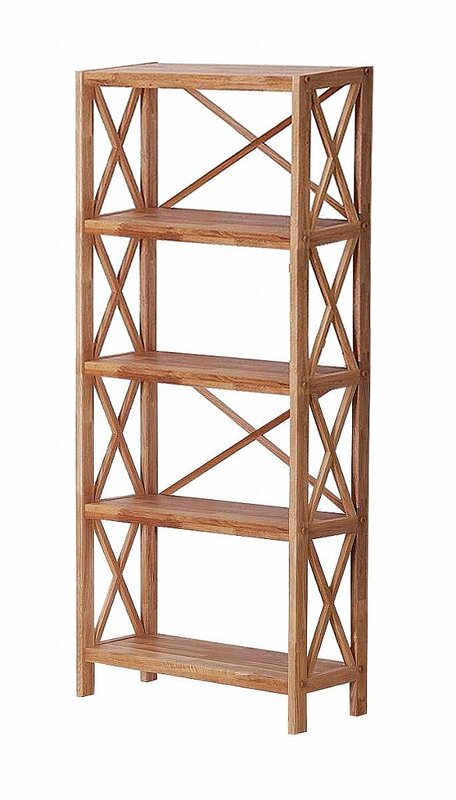 There are 4 other height options available to choose from in the Royal Oak Shelf Unit Collection. 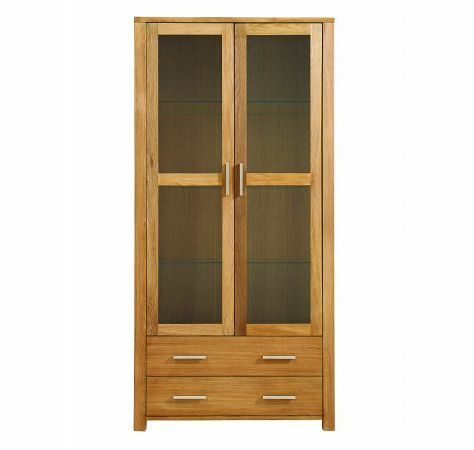 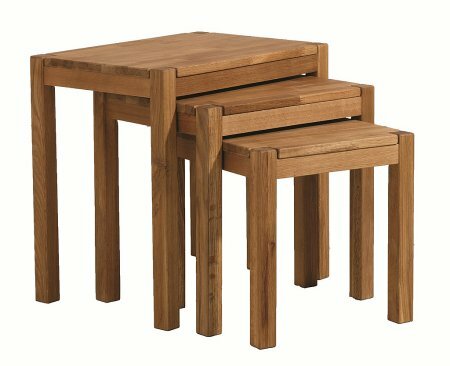 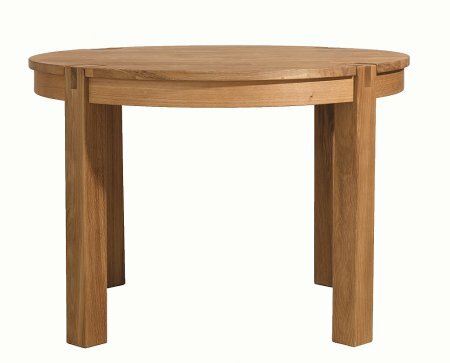 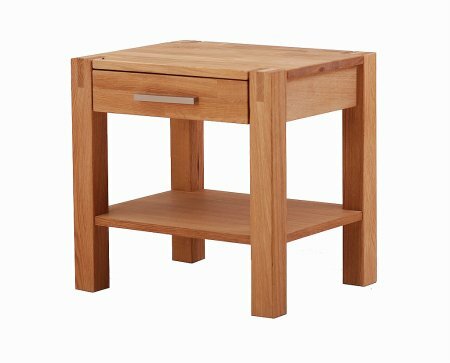 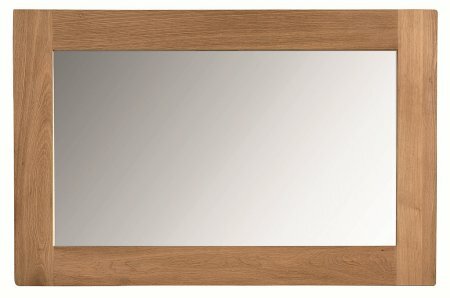 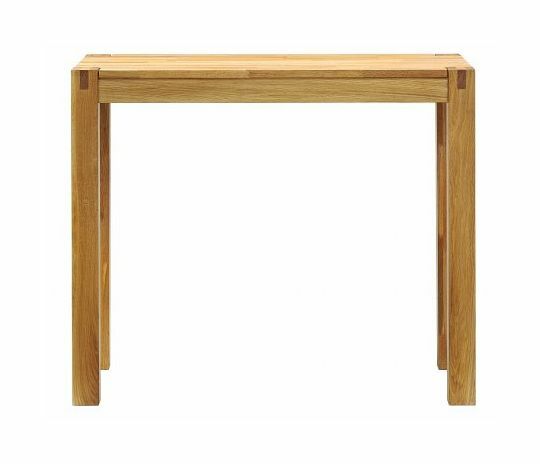 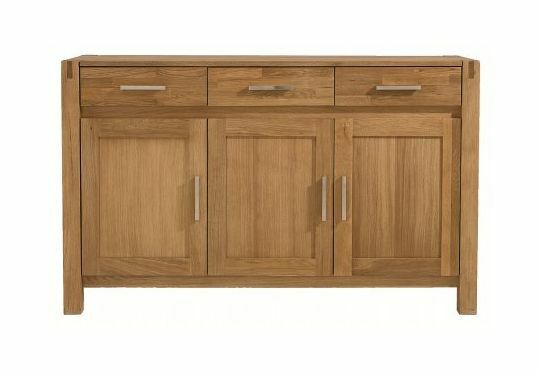 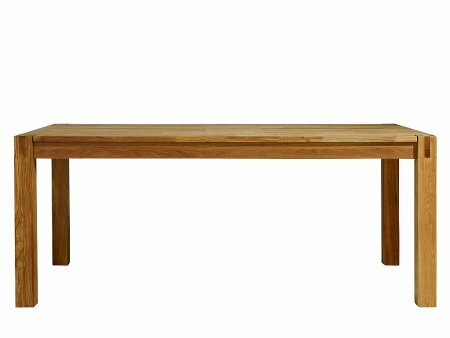 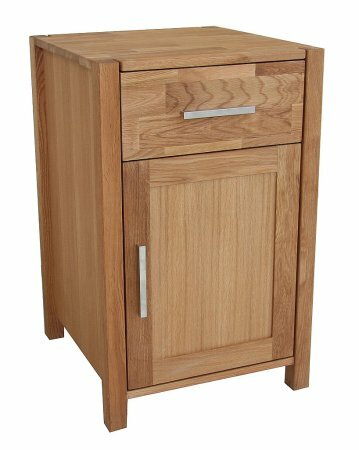 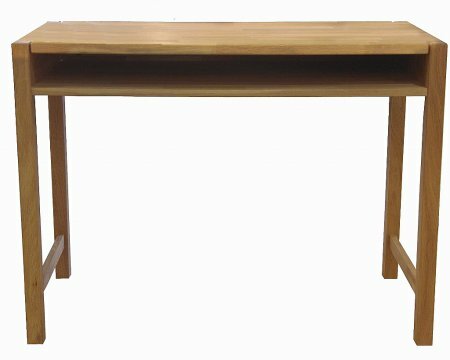 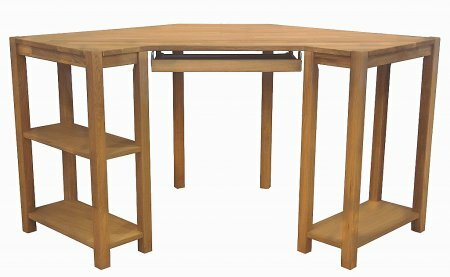 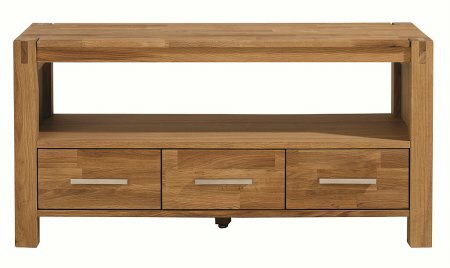 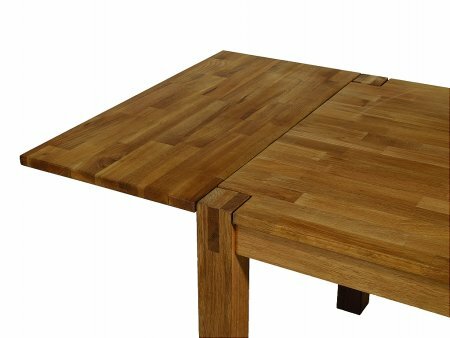 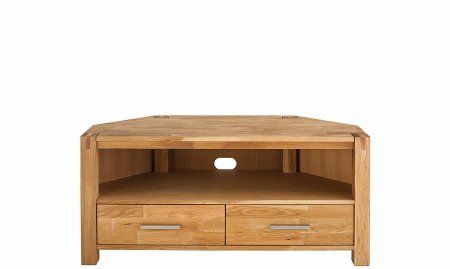 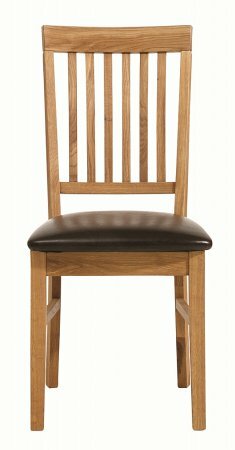 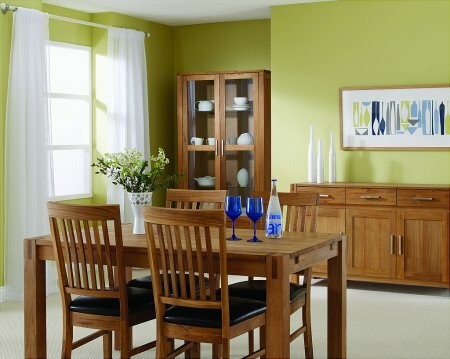 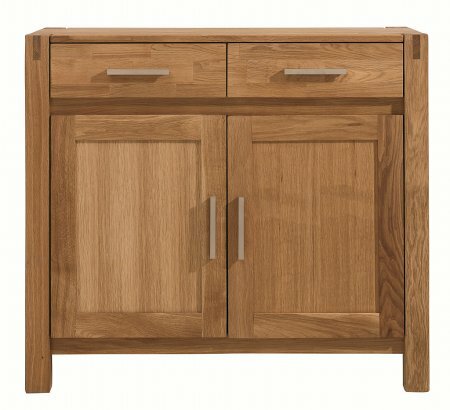 Crafted from solid oak with a block-wood construction, the oak is carefully selected for colour and grain and is enhanced by the natural oiled finish giving a simple and timeless collection. 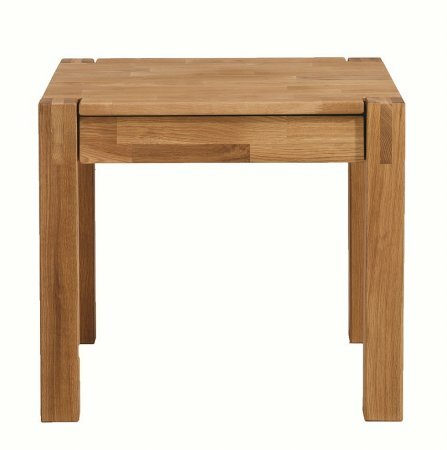 Requires some home assembly.